The weather is hot outside and what better way than to stay indoor and watch some of my favorite youtube videos and reading your blogs. So, I stumbled across a beauty blog which I find very interesting and love to share it with you all. I showed you how to rock yellow one of the hottest colors this Summer but if you like a bit more drama, nothing beats a tropical eye like the Congo jungle -inspired elements in the Christian Siriano A/W 2015 collection, models were given tropical eye makeup in shades of plum and yellow”. 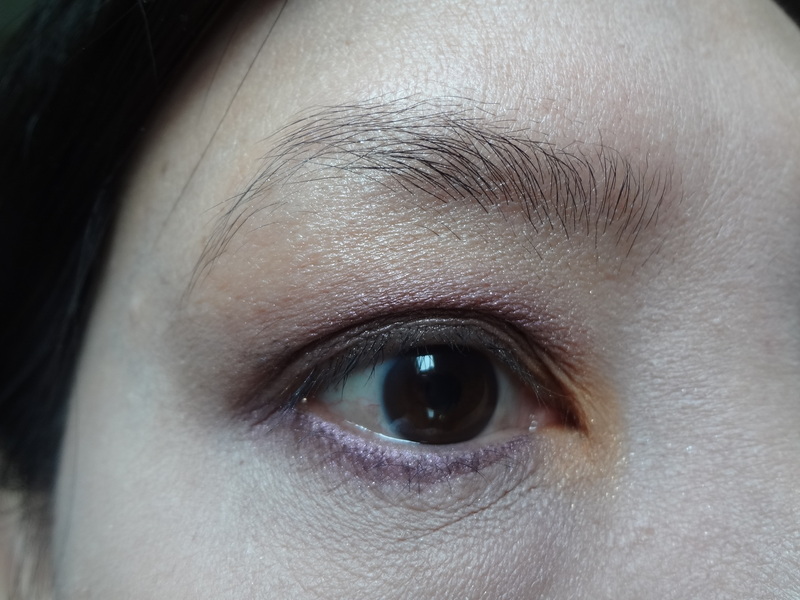 Here is my very own version of the tropical eye inspired by Chanel Runway 2015. I used as closed the possible colors but hope you guys like the tutorial either way. All the products I used, I did a full review awhile ago. I’ll put a link down below at the end of this post. Okay, this is the eye makeup look that I’m going to replicate. Here is what the makeup artist did for his models and right underneath is how I did mine. 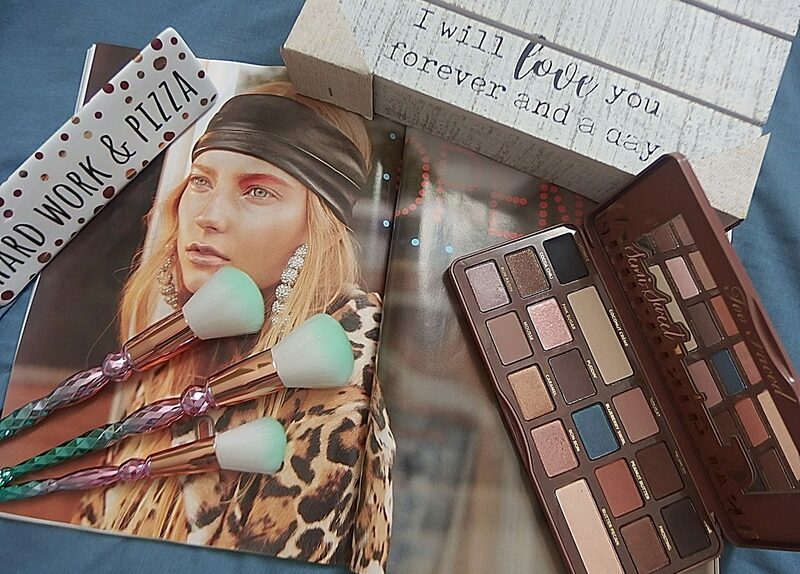 Next postSEPHORA FINALLY LAUNCHES A SUBSCRIPTION BOX SERVICE – COMING SOON! 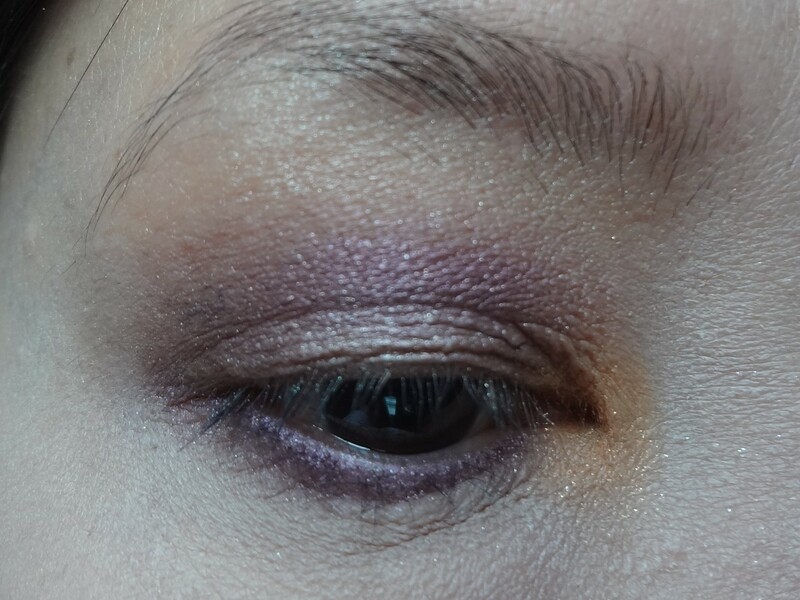 Great inspired EOTD! I think you interpreted it very well! It’s fun to do out of the comfort zone looks from time to time. Ooooh so pretty!! I love the colors!! I love it! I especially love purples, cranberries, and greens for shadows. This is a really nice look. You did it just like the photo too! So glad to hear that and thank you so much for your lovely comment Janine! Those are all pretty colors you mentioned. I love it too!